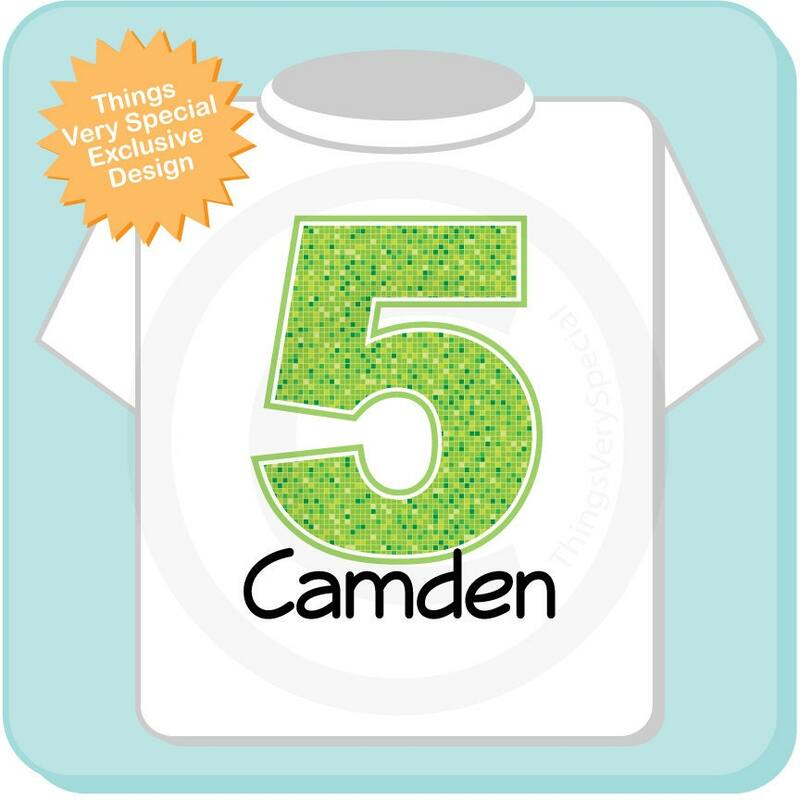 Boy's Fifth Birthday Lime Green Number Birthday Shirt. 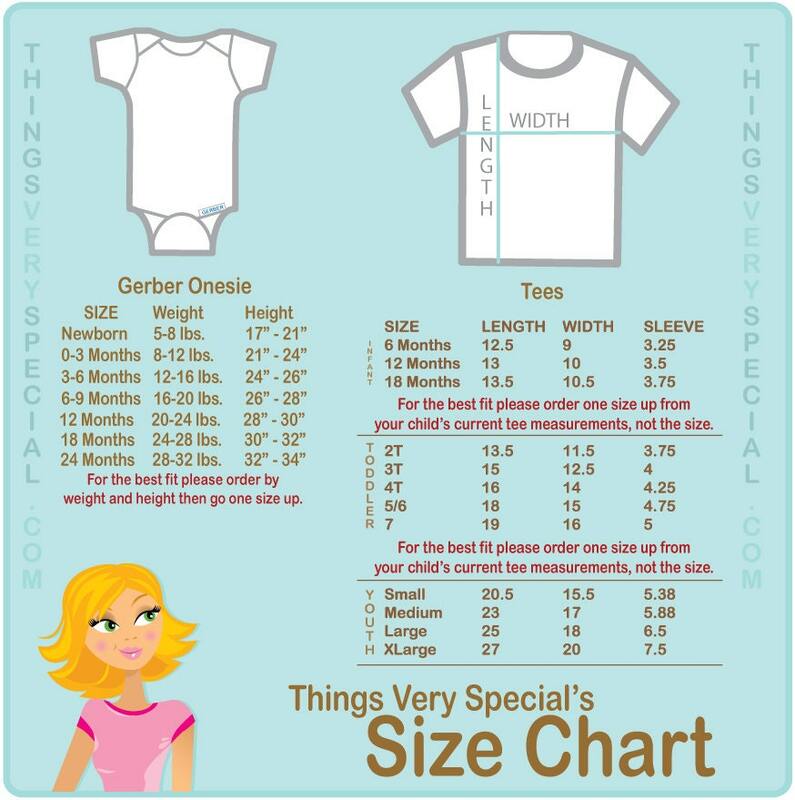 This Tee Shirt can be personalized with any name or with any nickname along with the Big Lime Green number of their age. This one happens to show an 5 but any number can be done.